The Strategic Leadership Council plans NBHAAD each year. 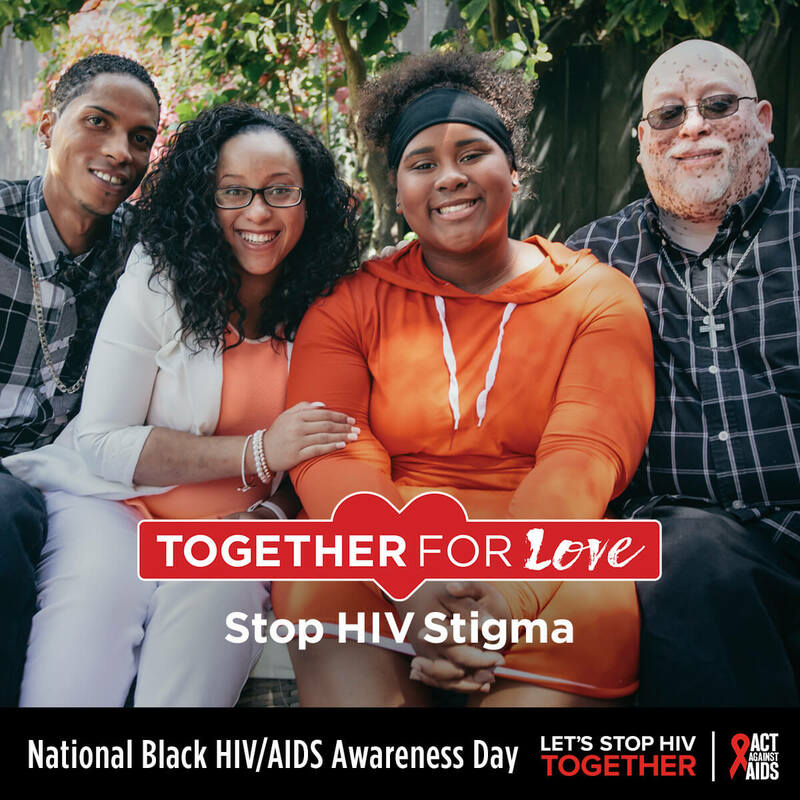 This year’s theme is Together for Love: Stop HIV Stigma. New for 2019: The NBHAAD site offered by the Strategic Leadership Council. Add the locator to your site. 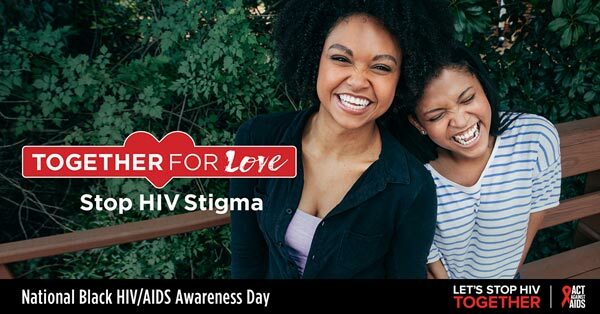 Use the Let’s Stop HIV Together campaign resources to fight stigma. CDC’s web feature highlights NBHAAD. The HRSA-funded His Health site offers free continuing education courses. 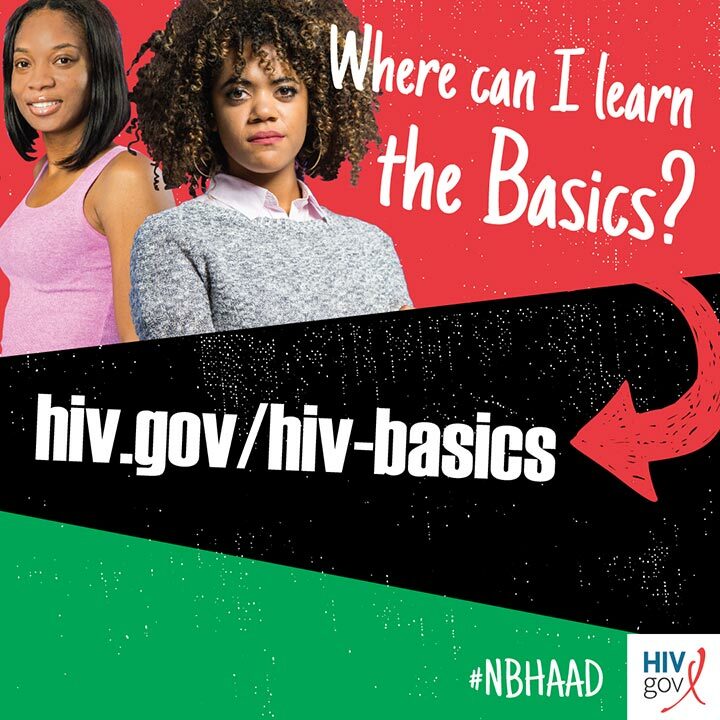 CDC’s 2019 NBHAAD resources are ready for your use on Facebook, Twitter and Instagram. 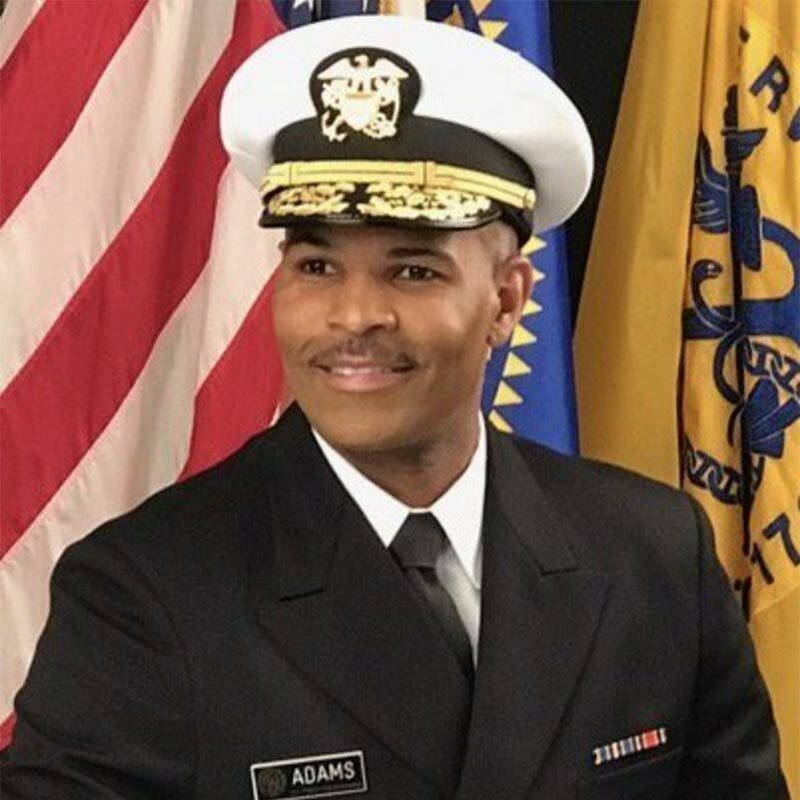 Watch the Surgeon General’s 2019 message. Positive Spin is a series of real stories from real people about their unique experiences along the HIV Continuum of Care. Share your story with #mypositivespin. Be counted! Register your NBHAAD 2019 event. 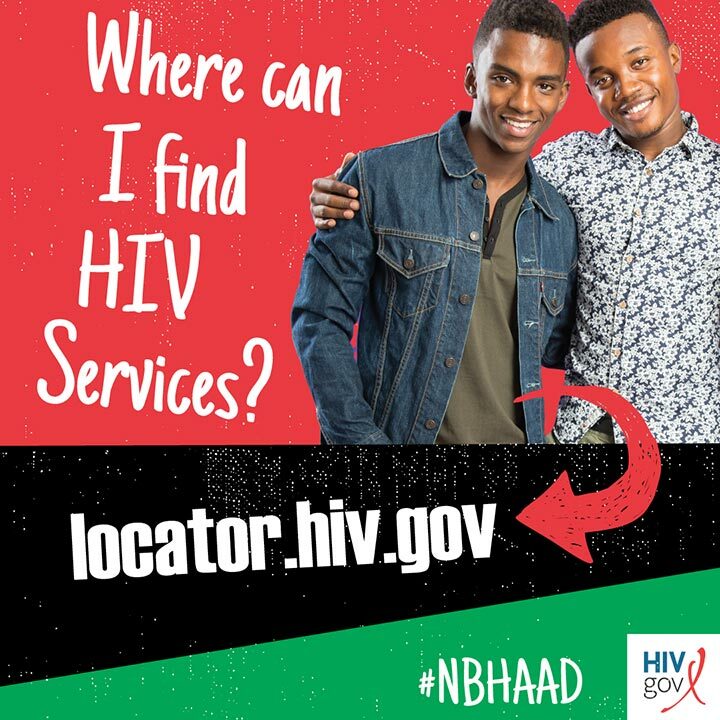 Visit the community-sponsored NBHAAD site to sign up for event updates. Get Greater Than AIDS materials. Read CDC’s updated fact sheets about HIV among African Americans and about HIV and African American Gay and Bisexual Men.